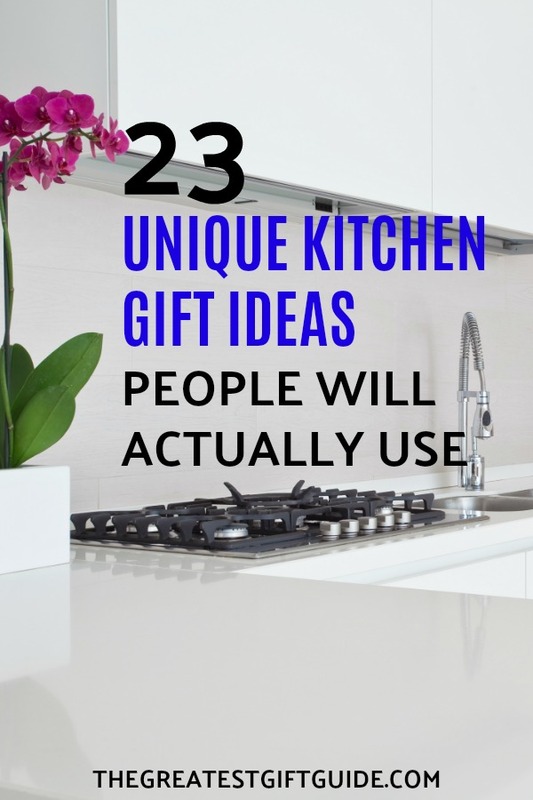 Unique kitchen gift ideas people will actually use because no one needs (or wants!) 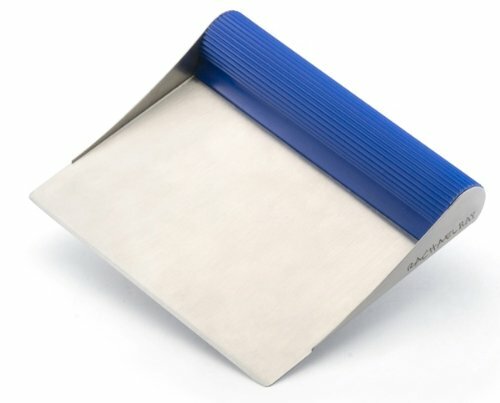 another kitchen tool or gadget that collects dust in the drawer or takes up space on the counter. 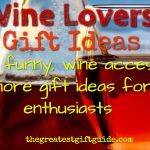 Our latest gift guide is all about unique kitchen gift ideas perfect for the home chef, the busy cooking family or people who simply love to cook. 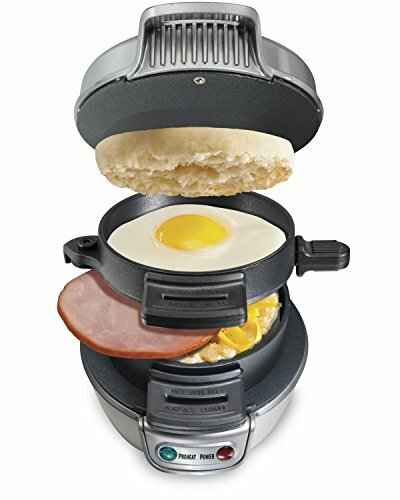 Grab the ingredients, place them in this breakfast sandwich maker, set the timer and presto breakfast is served! This unique kitchen gift idea is a splendid choice for busy parents who are tight on time or anyone who just loves a really yummy breakfast sandwich! 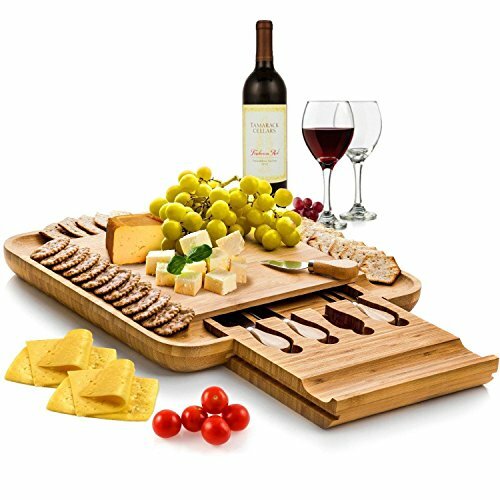 Have someone who loves to host a party and would totally appreciate this cheese board? 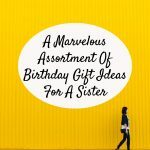 What makes this such a unique kitchen gift idea? It comes with the serving utensils in a convenient easy to reach drawer that’s part of the cheese board! A splendid gift choice for the host(ess). Is someone in your life making healthier meals? Taking their health more seriously? Or perhaps you have an avid cook who loves trying out new cooking techniques. 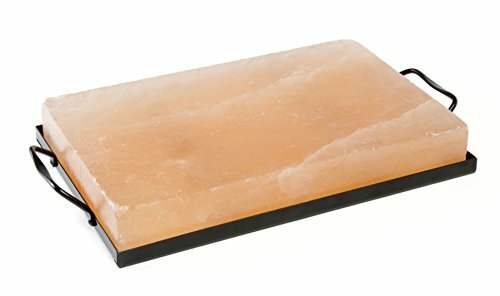 Then this Himalayan salt block makes a splendid unique kitchen gift idea. Have someone who likes to have a little fun in the kitchen? 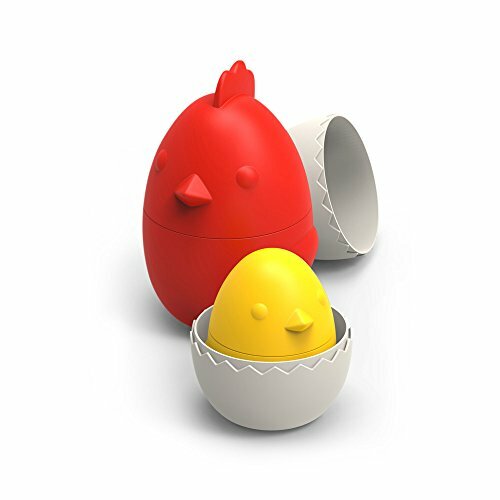 These hen-inspired nesting measuring cups are not only unique, they also stack together so they won’t take up room on the counter or in the cupboard. A great gift idea for bakers! No matter what kind of drink needs serving – this multi-use pitcher is the choice. Serving chilled wine? Not to worry it can be used as a wine decanter. Having hot tea? Not problem – this pitcher will keep it warm and won’t drip when you pour. 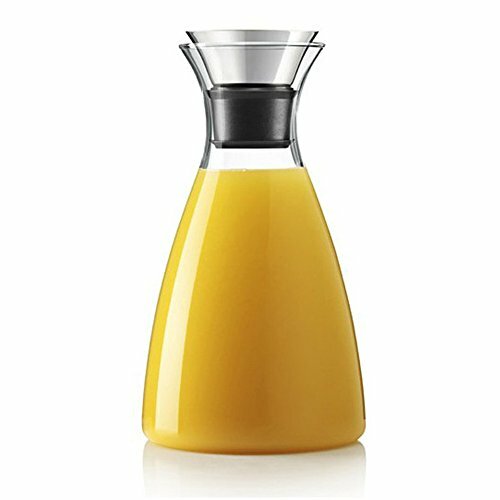 This pitcher is a great unique kitchen gift ideas for everyone and anyone on your list. 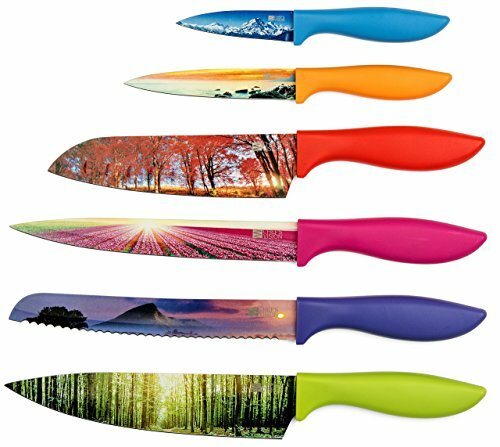 These landscape knives make the perfect gift for nature lovers who love to cook up a storm after a day spent outdoors. OR an ideal gift for anyone who loves unique kitchen knives. 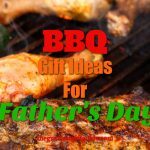 OK, maybe not the latter – but they are a really unique kitchen gift ideas that the recipient will definitely use and love receiving. It’s hard to find good stacking mugs that won’t take up a lot of room and actually fit nicely together. 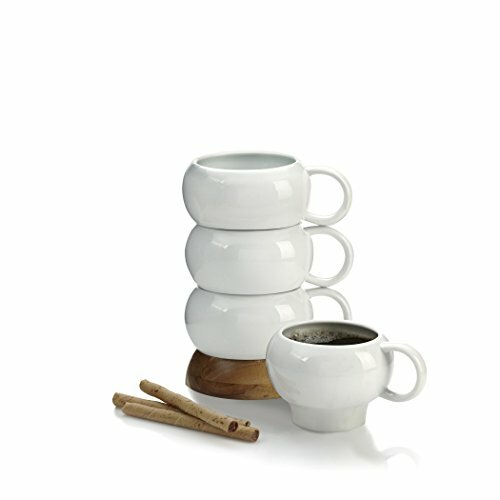 These stacking mugs do just that and are unique kitchen gift for someone who has a small kitchen or is tight on storage. Do you ever go to the grocery store and pick up a package of fresh herbs promising yourself you WILL use all of it? And then you’re not surprised to find you have to throw away most of it because it went bad. 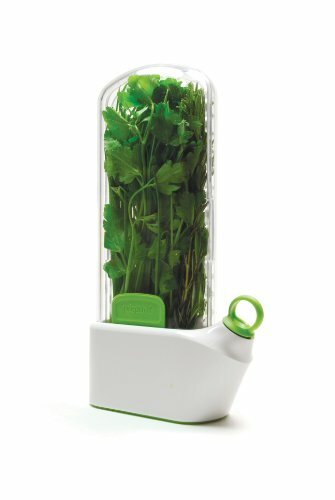 Anyone who cooks can relate to this problem and that’s why this herb saver is a unique kitchen gift idea – it keeps herbs fresher longer. Have someone who appreciates a weird cool gift for the kitchen? 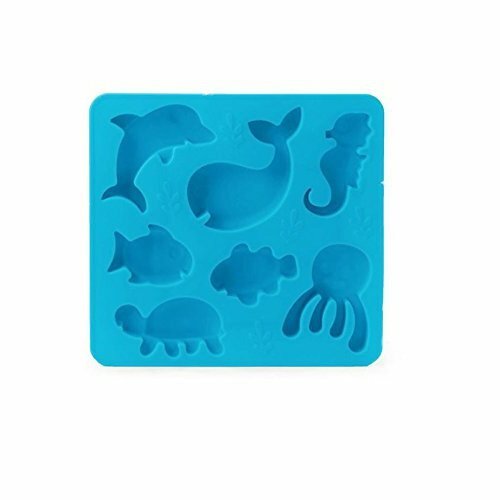 This sea animal inspired ice tray is lots of fun and makes the perfect unique gift for people with kids. Or those who are bored with the same old square ice cubes. Either way – these ice cubes will be a conversation piece. Ever been cooking something that needs to be covered with a lid so it will simmer and the lid keeps sliding all the way on? 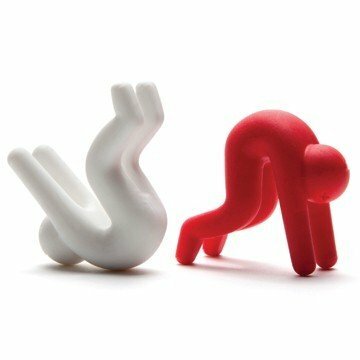 Solve that cooking issue with these lid stoppers! 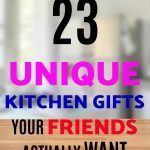 One of the best unique kitchen gift ideas! Now, here’s a unique kitchen gift the home chef will definitely use! 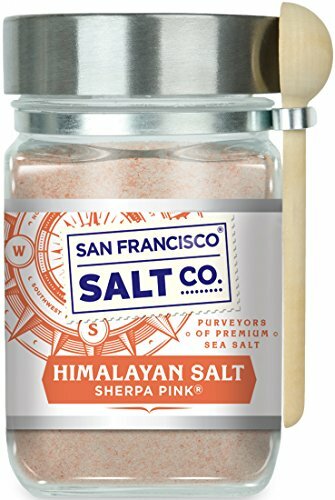 Himalayan salt is flavorful and much healthier than table salt. The foodie chef will love that the salt is already ground and comes with a wooden spoon making it easy to get the perfect amount for the recipe. 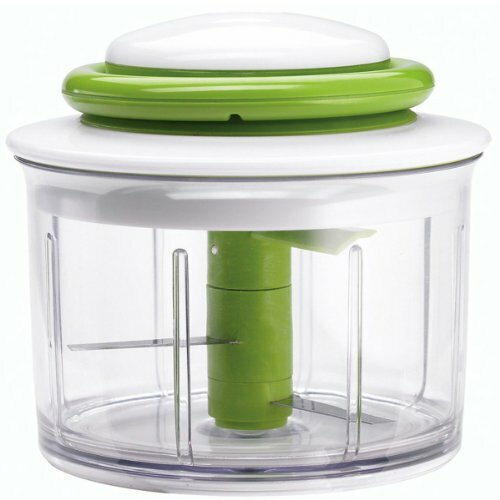 Need some kitchen gadget gift ideas inspiration? We’ve found some of the best. In a marketplace where there seems to be a gadget for this or that, it’s hard to decide what one to get. Have someone who just bought a house and is setting up their kitchen? This kitchen gadget tool set makes a great housewarming gift idea. 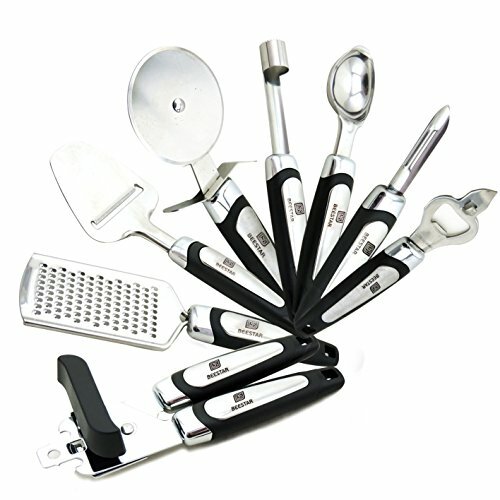 This kitchen gadget tool set comes with everything you need to start cooking in the kitchen. 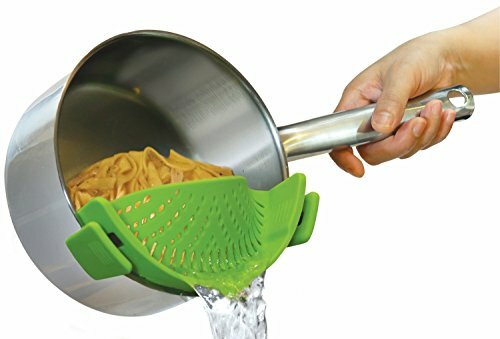 We’re not sure if the “snap and strain” needs much explanation – we just know it’s one of the best kitchen gadget gifts you can give someone. No matter what level of cook they are. There is nothing more frustrating than trying to drain a pot or pan and dropping half of it in the sink. 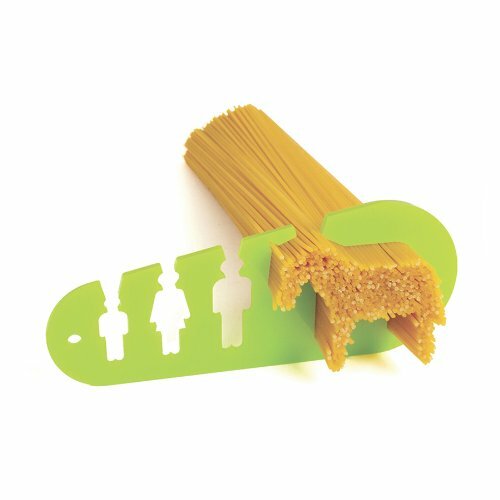 This noodle portion sizer is a perfect gift for anyone who loves to cook! How many times have YOU made pasta and cooked wayyy too much? 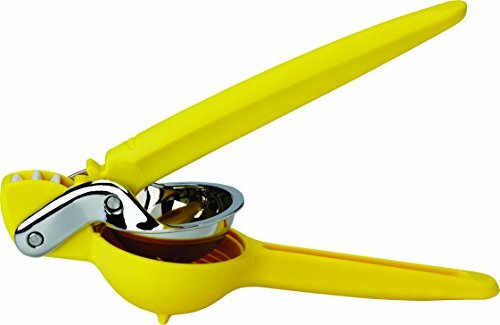 Getting the juice of a lemon or lime has never gone out of style and neither has giving a citrus juicer as a really cool kitchen gadget gift. Have a serious home chef in your life? Or maybe you have someone who is watching their weight. 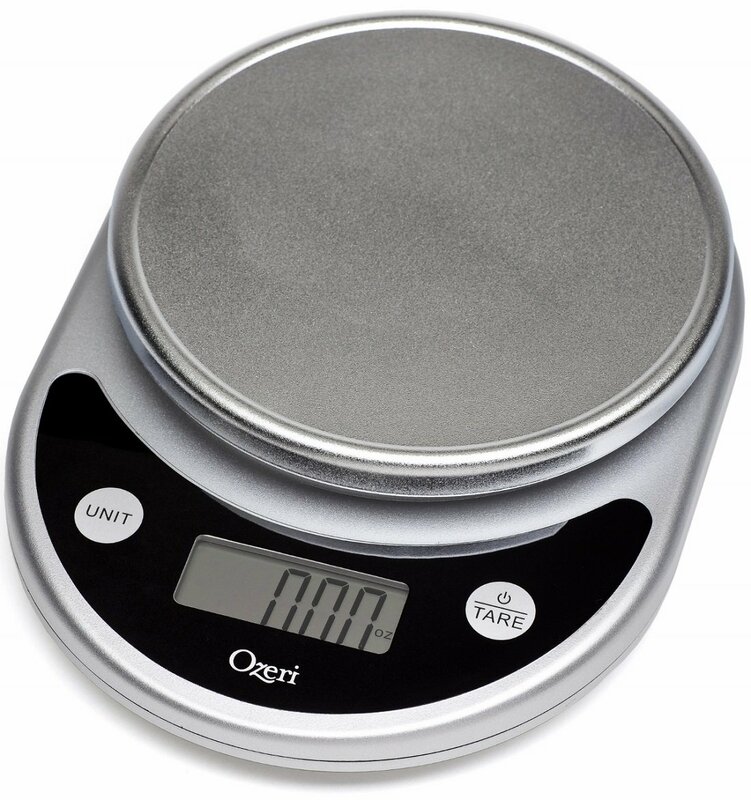 No matter what the use is, this multi-function digital is one of the best kitchen gadget gift ideas. 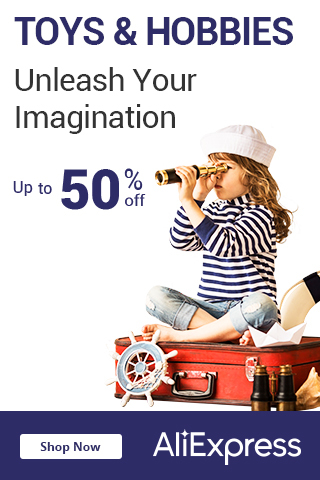 It comes in different colors so you can choose the one that best fits in with the decor. After any good meal, one needs a toothpick. Some think this is a testament to how delicious the meal was and we agree. 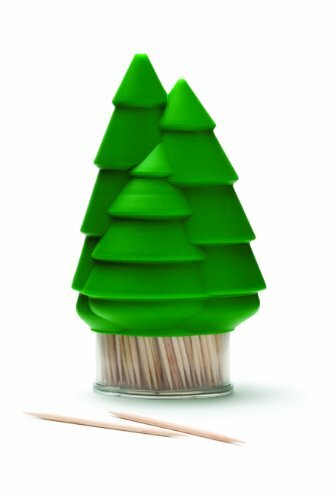 But who want to leave the toothpicks in the container they came in when you can have this stylish nature inspired holder? We picked this handy kitchen gadget up for ourselves. It’s so annoying to transfer chopped veggies from the cutting board to the pan or pot without dropping half of them on the floor. You could just pick up the cutting board and carry it over, but if you have a large heavy one like we do, well, it’s just not that easy. That makes this scrape shovel one of the best kitchen gadget gift ideas – perfect for every level of cook. A giant cheese grater? Yes, you can give this one as a gift. 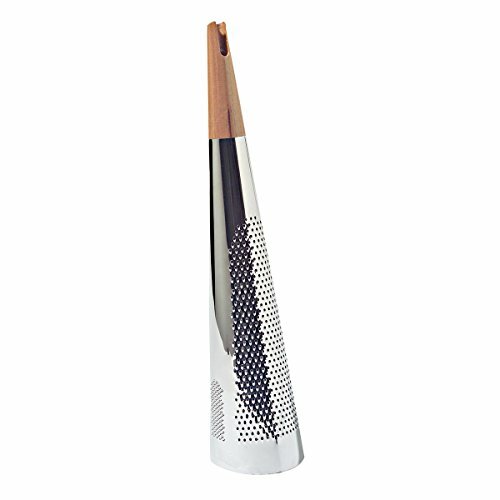 Beautifully designed, this giant cheese grater is a nice addition to any kitchen. Ideal for the gourmet cook that appreciates all the details. 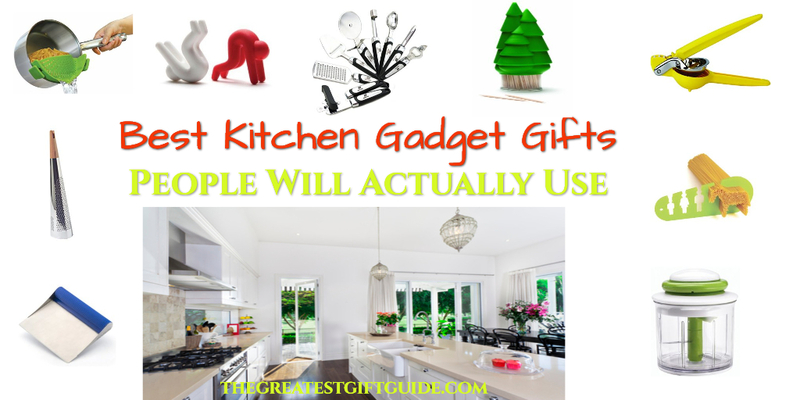 Probably one of the most useful kitchen gadget gifts you can give anyone! 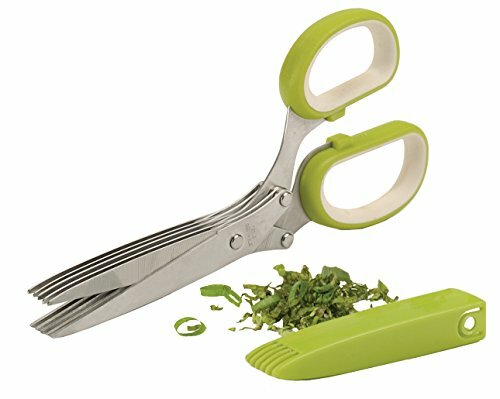 Herb scissors make the tedious task of chopping up fresh herbs easy! We love us a good dose of funny and this whisk hits our funny bone. 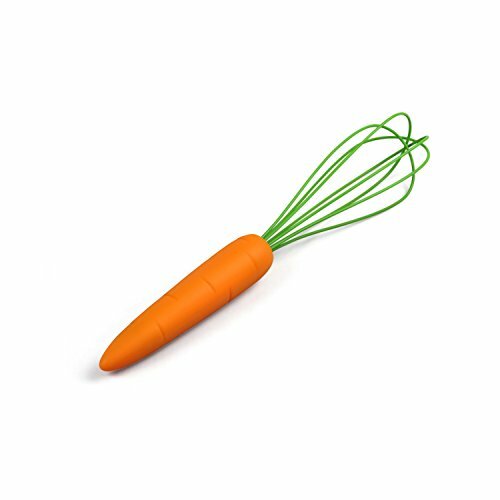 It actually makes giving a whisk as a kitchen gadget gift cool. Mashing potatoes is not tons of fun, but they sure are yummy in mashed form. This cool unique “monster masher” takes the monotonous out and makes it fun. 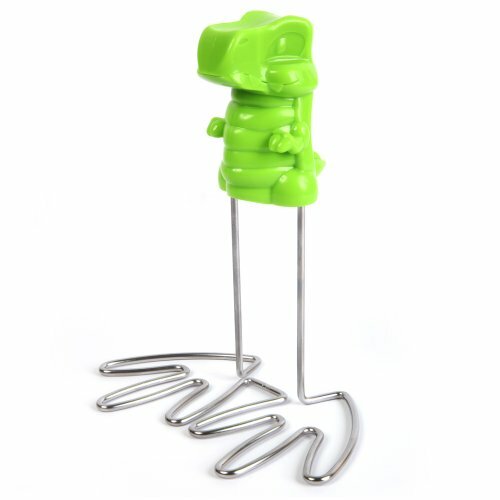 The perfect kitchen gadget gift especially if who you have in mind has kids. Speed up the process of cooking dinner by helping with the prep. An especially good gift for anyone who has small children or is cooking a large meal for a big family gathering. 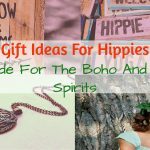 What did you think about our guide of unique kitchen gift ideas? Do you agree these are kitchen gifts people will actually use?